ISLAMABAD, Feb 12 (APP):Quetta Gladiators have been dealt an injury blow with all-rounder Sunil Narine unavailable for the start of the HBL Pakistan Super League (PSL) 2019 due to a finger injury. Narine, who was part of a blockbuster pre-season trade between Quetta Gladiators and Lahore Qalandars, is nursing a finger injury which he aggravated during the recently-concluded BPL, said a press release issued here. “We hope to have Narine with us as soon as possible because he is a true mach winner,” said Quetta Gladiators coach Moin Khan. “Obviously, you cannot like replacement of a big player like Narine but we have drafted in Waller and we are confident that he will add value to our team,” said Moin. 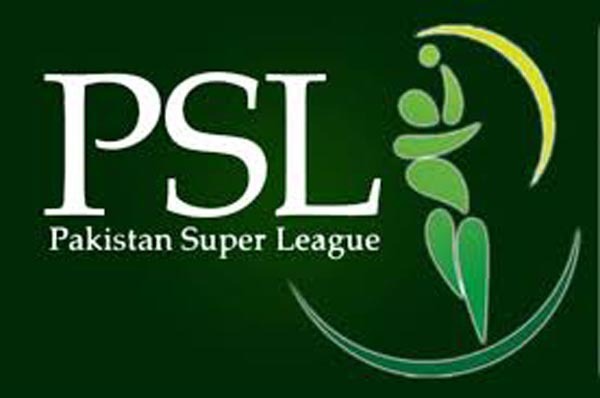 Quetta Gladiators will start their PSL campaign against last year’s finalists Peshawar Zalmi on February 15.